The DILP Alumni Committee aims to build the capacity of alumni members and foster growth in their leadership journey through networking, mentoring and providing professional development opportunities. To reconnect the Alumni through regular communications and social events. To provide the Alumni with opportunities and resources for personal and professional development. 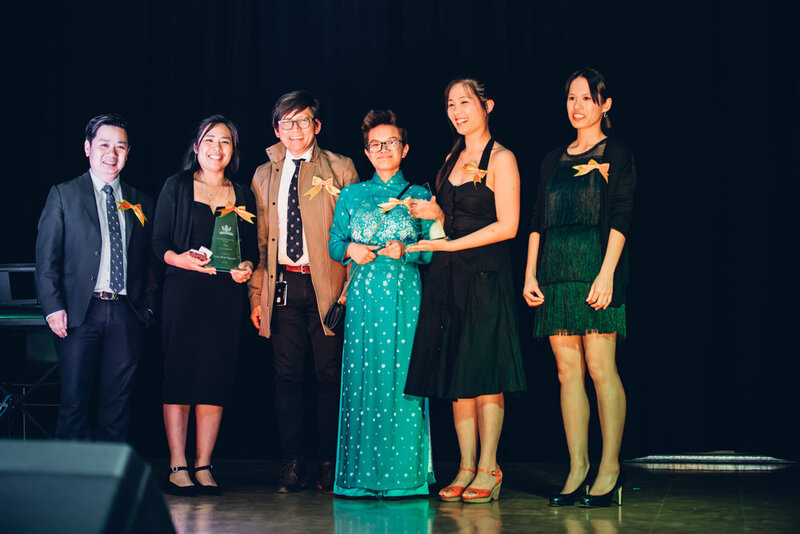 To maintain a connection between the Alumni and the first-generation Vietnamese Community. To provide volunteering opportunities for the Alumni to contribute to the wider community. To support CALD communities in building their own leadership initiatives for young people.